Make the most of your visit to Venice and choose from the tours offered by the professional guides that we have selected for you. They cover different areas of the city and respond to different interests. If you are a first-timer, this tour will save you a lot of time and disappointment, especially if you are staying few days. 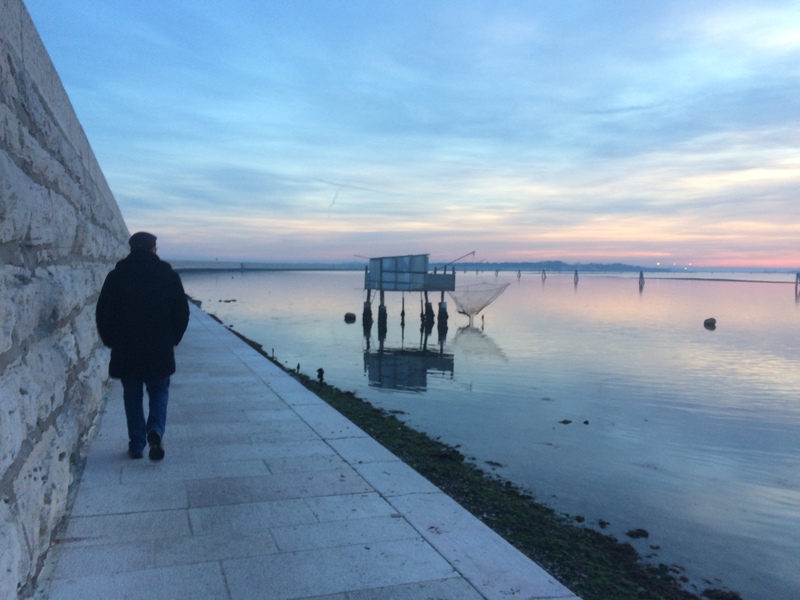 Booking it for your first morning can be very advantageous, as it will provide you with the most relevant information to make Venice easy to discover. All cities have a special atmosphere early in the morning, before the crowds arrive. Early morning Venice feels like a magic city, it is at its most peaceful and poetic. First thing in the morning is, for example, the best time to explore the Rialto market, possibly one of the city’s most authentic experiences. The tour includes a full “coffee experience”. This tour is taylor-made on you: the pace, the routes, the places to visit, the attention. Meeting time and place, all is adjusted to your choices. Forget the yellow signals “Rialto”, “San Marco”, “Accademia” on the crowded main routes and you’ll get ‘lost’ with an expert Venetian guide who will make you discover places out of the classic covered places, step by step, in areas of your interests. 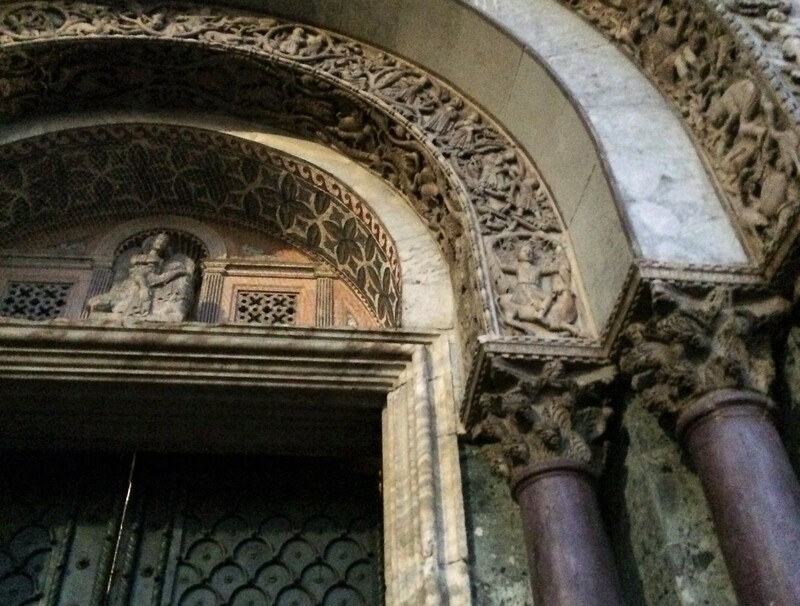 This tour has been inspired by a recent outstanding research and exhibition about a new interpretation of the lesser arch of the main XIII century portal of Saint Mark’s Basilica. This arch could represent stars and constellations of the celestial sphere as they were represented by different cultures. 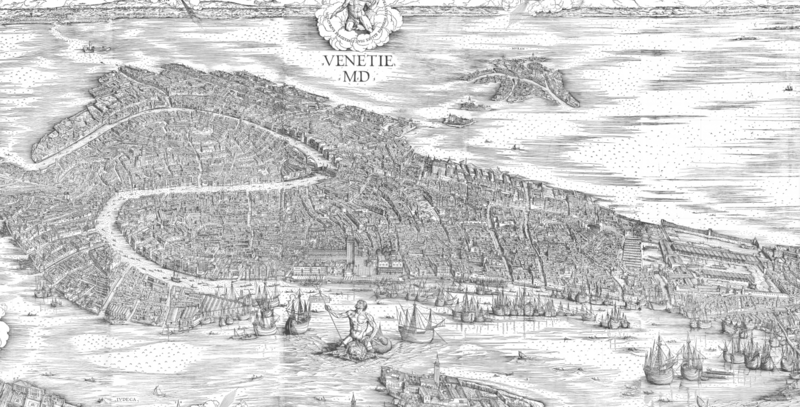 We will visit the city following the steps of merchants and travelers coming to and departing from Venice in ancient times. 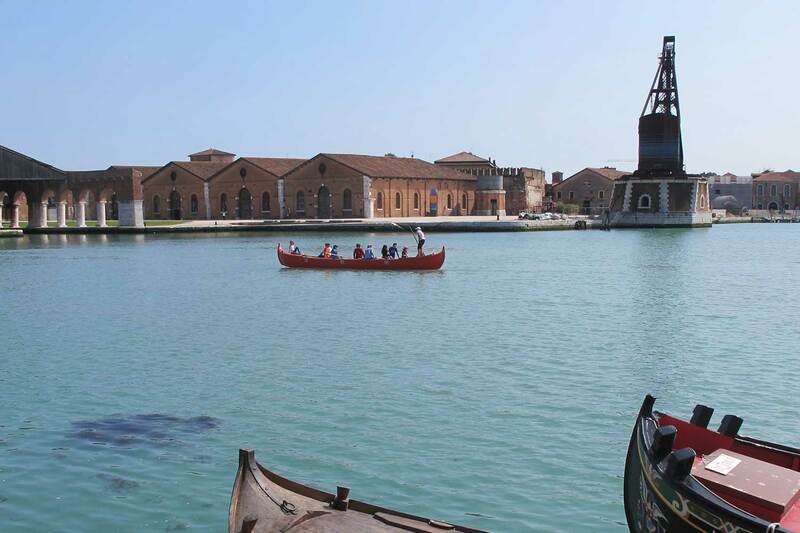 Discover in a 2 or 3 hour pleasant walk, how rich in green is Venice – a city apparently made only of stone and water. 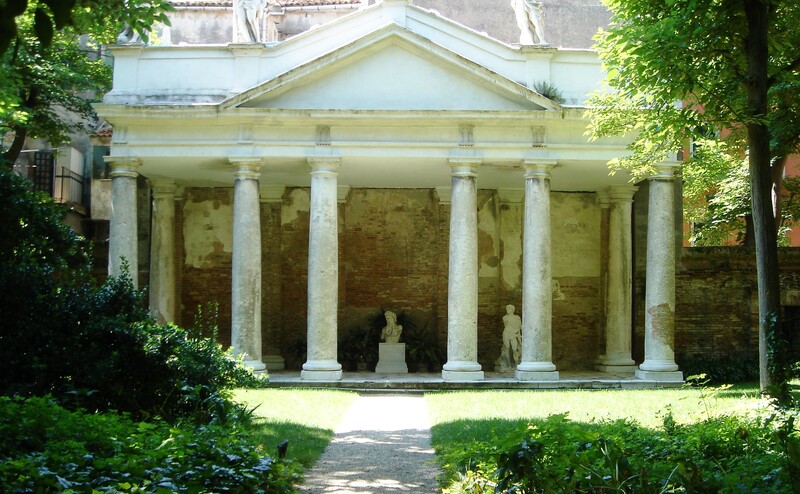 The luxuriant historical gardens of Venice are not only a refreshing experience, but also a journey back in time, an unusual way to approach the Serenissima and its history. And would you like to say hi to these Venetian goats? This is your tour. Discover the ancient art of glass making by living an authentic experience in close contact with the best artisans in Venezia and Murano. Choose among lampwork glass with internationally prized master artisans, glass blowing at world famous factories such as Nason&Moretti, glass workshops (learn how to make your own beads), and a visit to the Glass Museum in Murano. Few people know that in Venice the art of ceramics has been developed along with the making of glass and mosaics. The history of this art tells a lot about everyday life, customs, and trading in a city of merchants between East and West. This tour will make you discover the ceramics collection of Ca’ D’ Oro and experience a pottery workshop with the masters of the local artisan association. 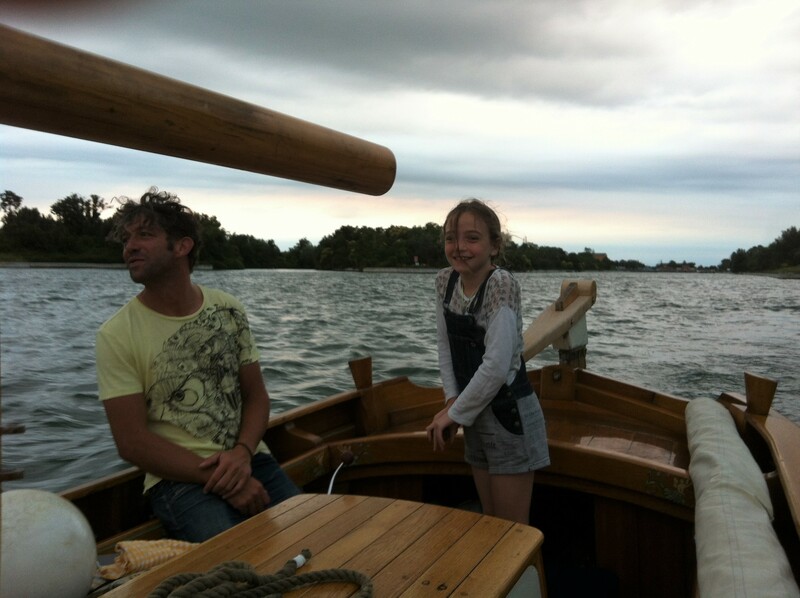 The soul of Venice is made of stone, wood, water and wind…This boat tour will make you discover the city and its lagoon from a different point of view, on board of a beautiful vintage wooden topo chioggiotto, finely carved and decorated. Just take it slow and spend your time as a local would do. 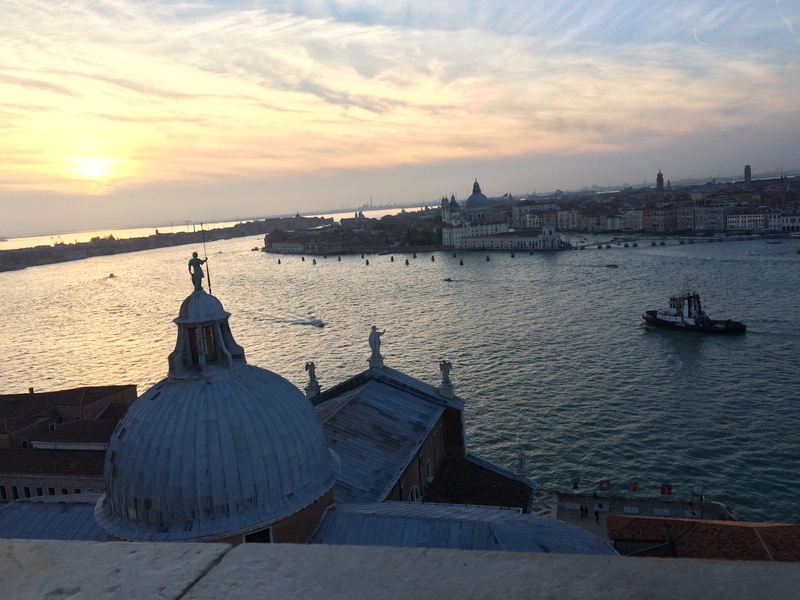 This tour is a trip into the culinary identity of Venice, from the fish and veg Rialto Market to the table, through the secrets of the traditional cuisine. 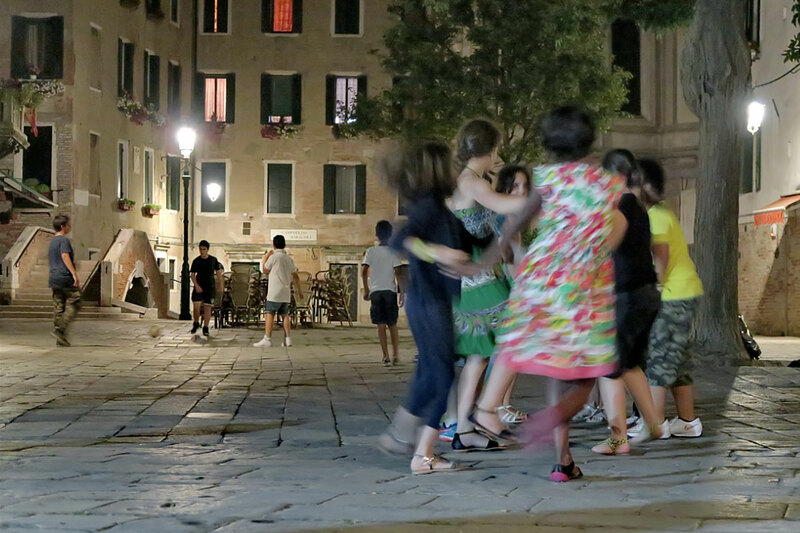 We will start with shopping for food at the Rialto Market, and we will end with a refined meal in the house of a Venetian professional cook, with a full cooking class in-between.